Published Monday - 16 | October | 2017 at 603 × 500 in 14′ x 6′ x 4′ ‘L’ Shaped Shed. 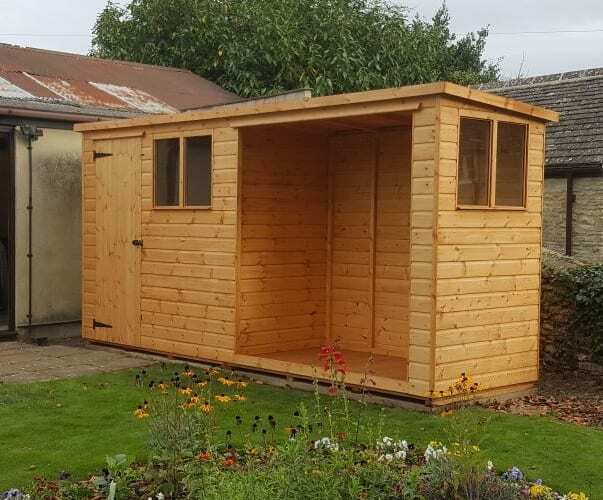 ‘L’ Shaped Shed with seating area. Bespoke ‘L’ shaped pent shed with sheltered seating area.